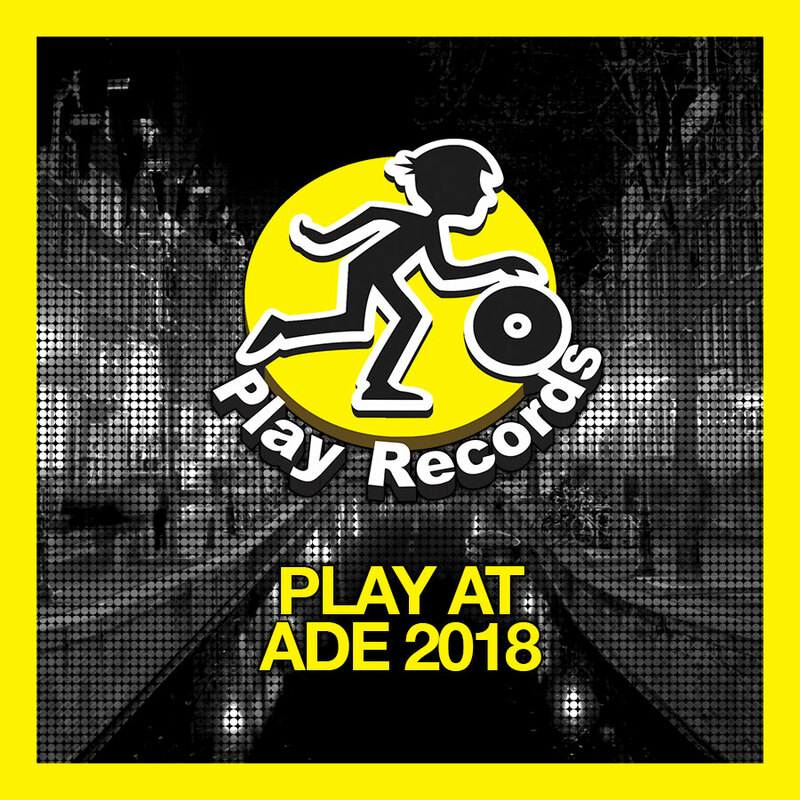 Play Records returns to the vibrant streets of Amsterdam for yet another sensational combo of new, remixed, and re-released tracks with PLAY AT ADE 2018. This is a hella hot compilation that brings together the finest in house, jackin house, deep house, future house, tech house, electro house, and indie dance. PLAY AT ADE 2018 features new tracks from Midnite Heat and DJ Ronika, new remixes from Abdo and Tavares, and a new instrumental mix of Melleefresh vs Sordid Soundz's Moroder-inspired single Fresh. Two other remixes feature prominently on the compilation from the supreme mixing talents of Peter Brown and Crazibiza. The majority of tracks on this comp come from the exceptional artists whose tracks we've released in the past year, including Axel Knox & RobbieG, Sam Girling ft. I-TWAR, Michael Murica ft. Matt Aubrey, STAT, Spekrfreks, Saladin and Nervous Freaks.